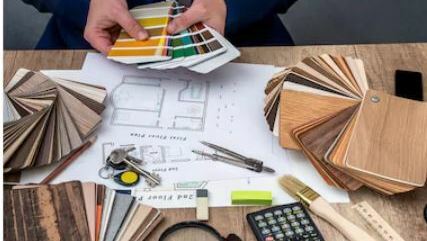 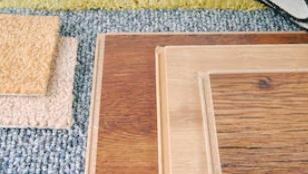 The decisions you make regarding your flooring are important ones. 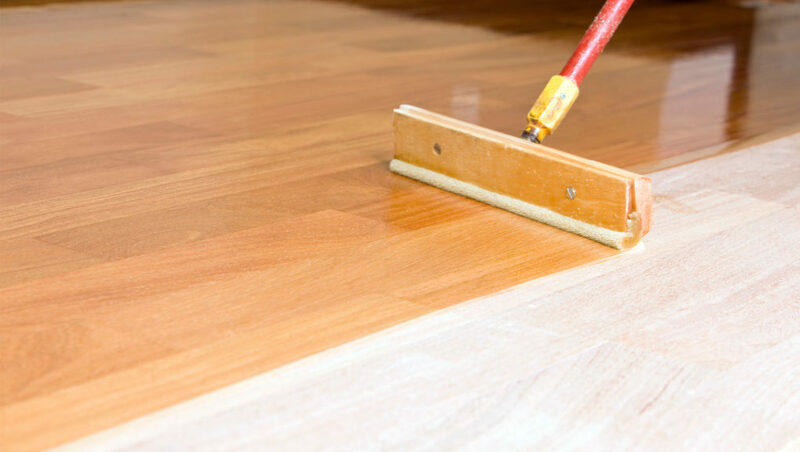 Are you keen to have your hardwood floors stained? 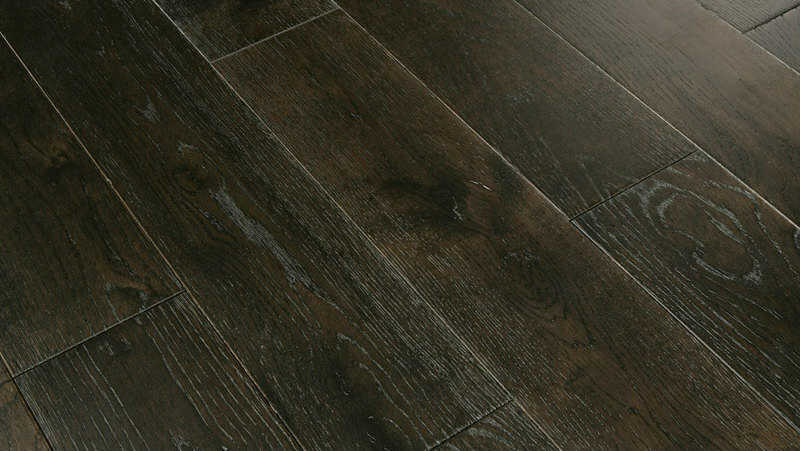 Help needed for choosing your new flooring? 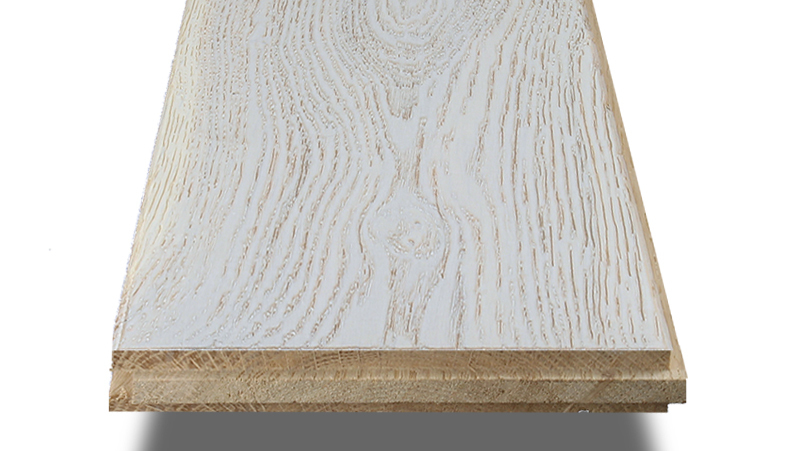 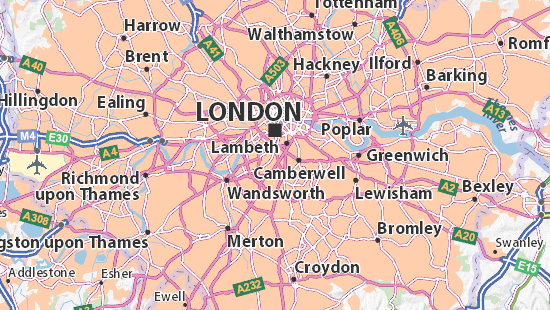 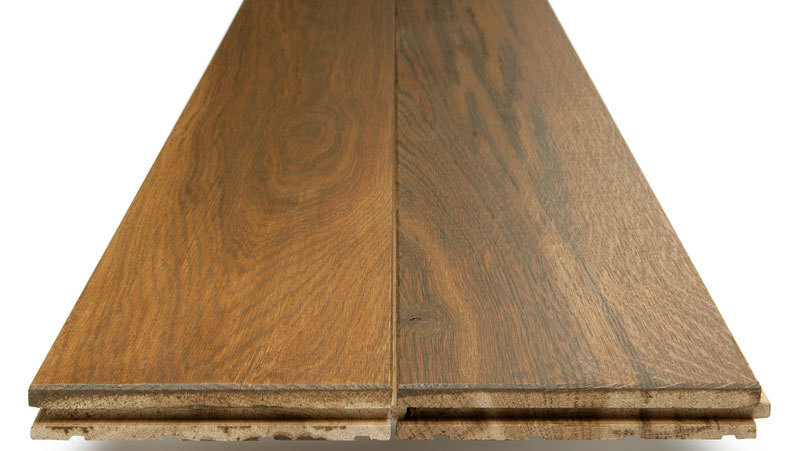 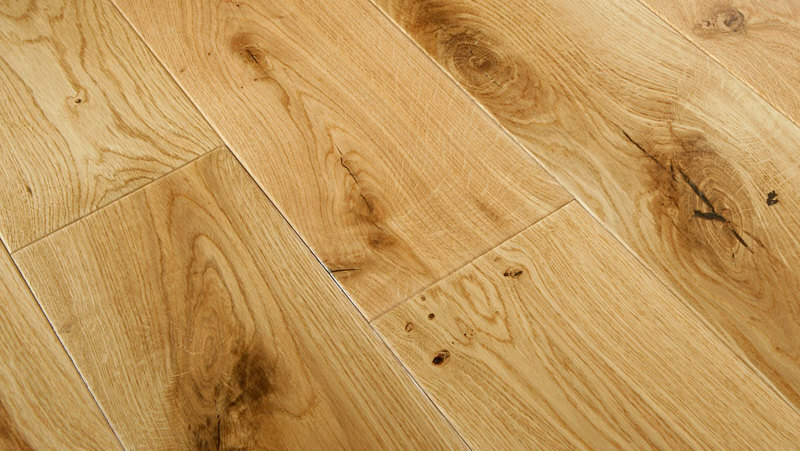 Are you keen to install solid oak flooring?